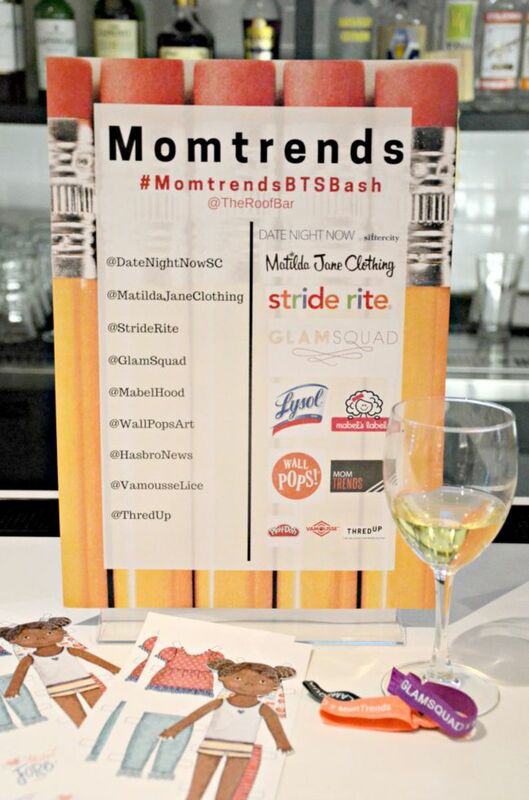 Last week we joined our friends from our sister site Momtrends for an amazing Back to School Bash. 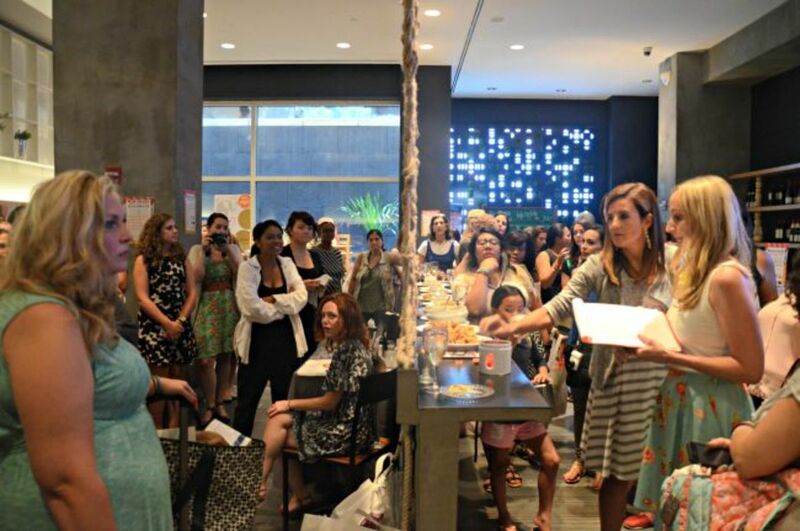 The soiree was an opportunity to showcase some of the best trends and products for back to school. 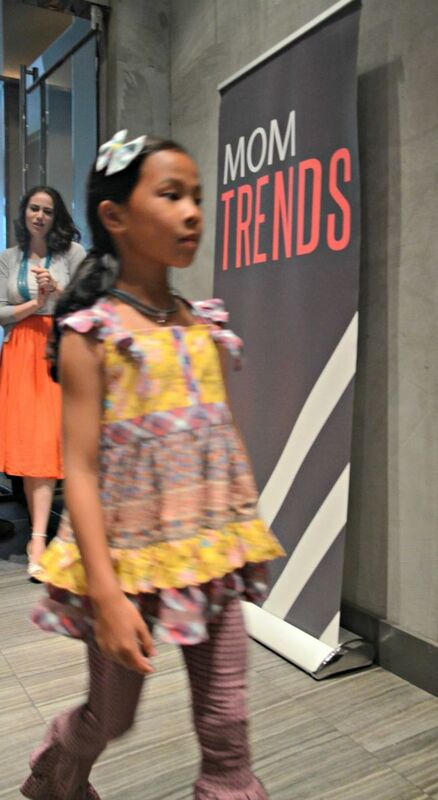 The rain may have moved the event indoors, but the stars of the mini catwalk shone brightly. 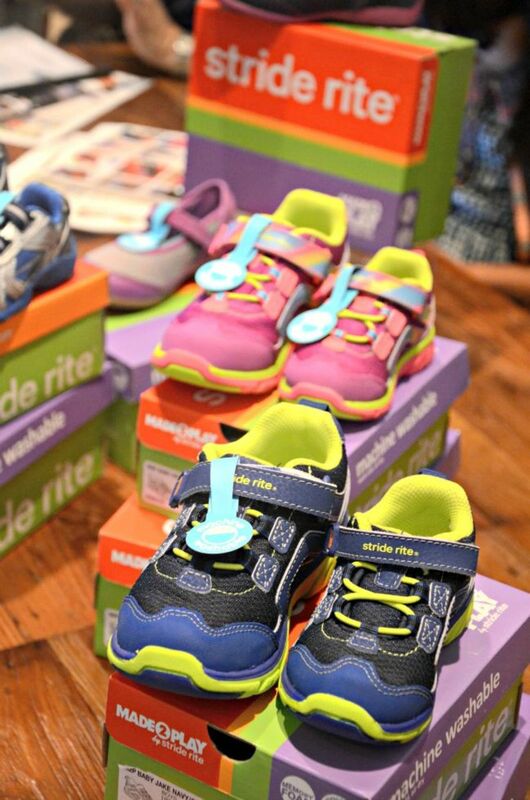 They glowed in Matilda Jane Clothing and Stride Rite Made 2 Play shoes. 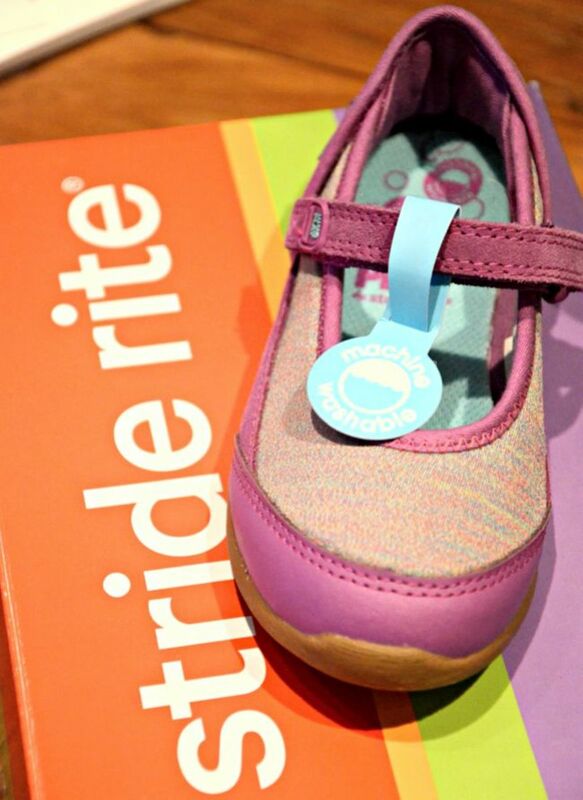 We absolutely love that the Stride Rite Made 2 Play shoes can be tossed into the washing machine. 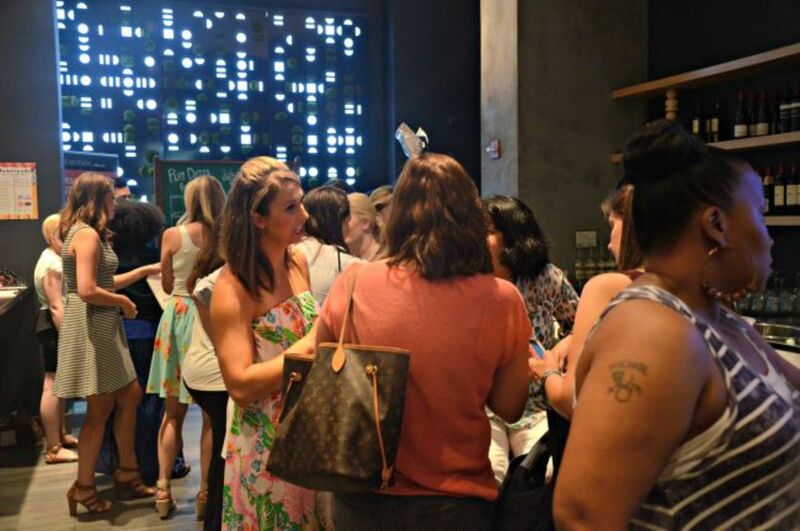 It doesn&apos;t get more kid (and mom)-friendly than that. 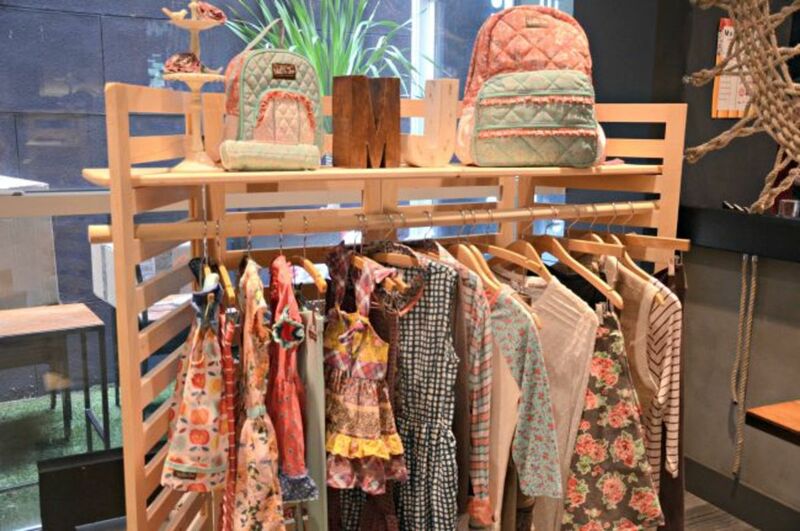 The entire fall collection is definitely cute and practical - our favorite combination. 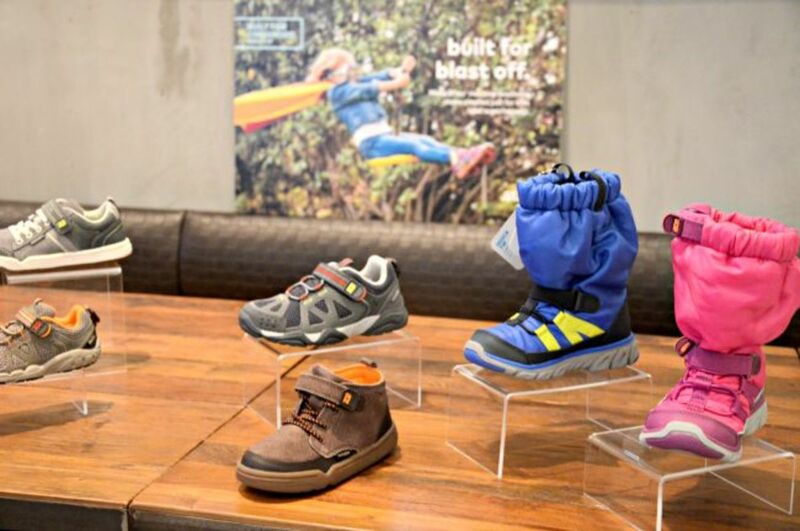 We&apos;re hooked on Mabel&apos;s Labels to mark the stuff our kids lose. 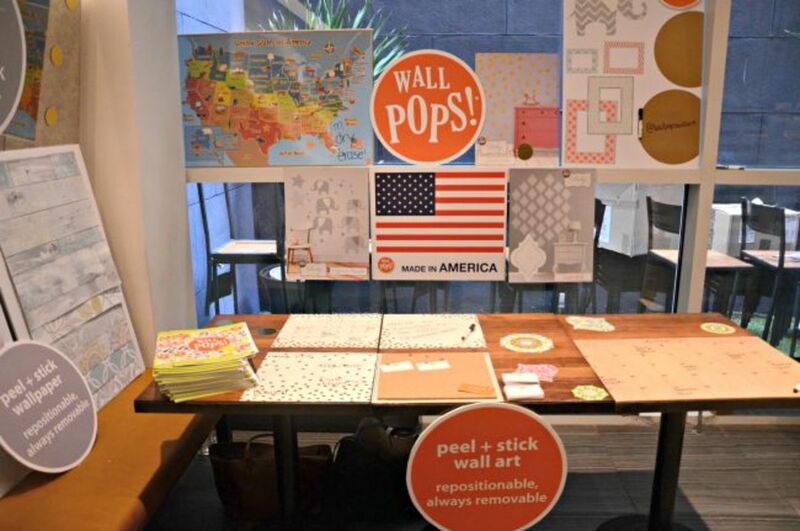 And we loved getting a closer look at Wall Pops peel and stick wall decor. 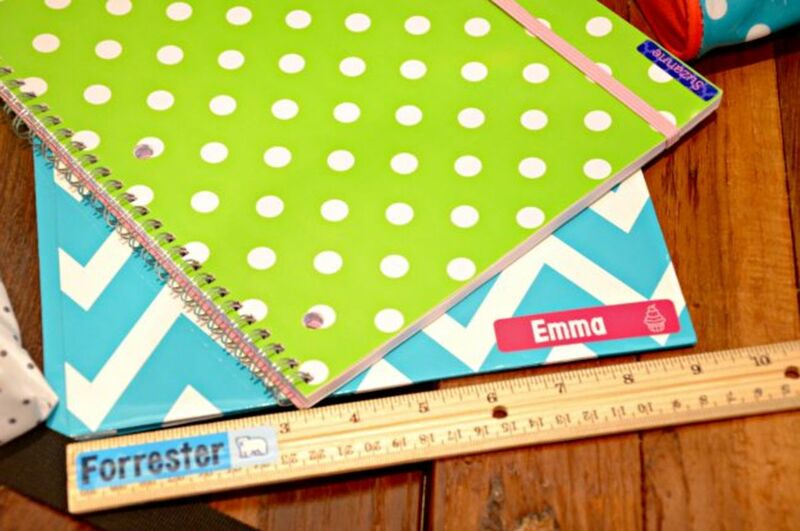 The Dry Erase decals and Locker decor kits are perfect for back to school! 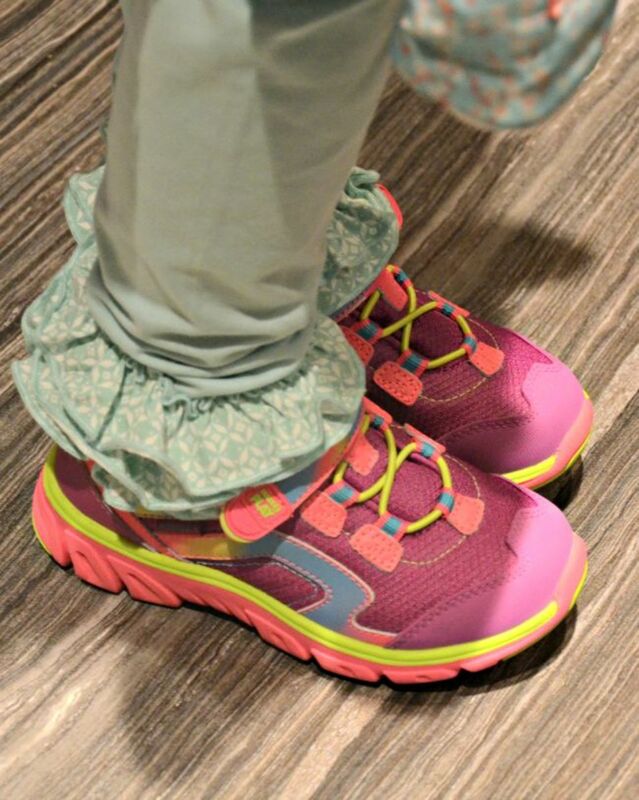 Back to school can mean back to germs. 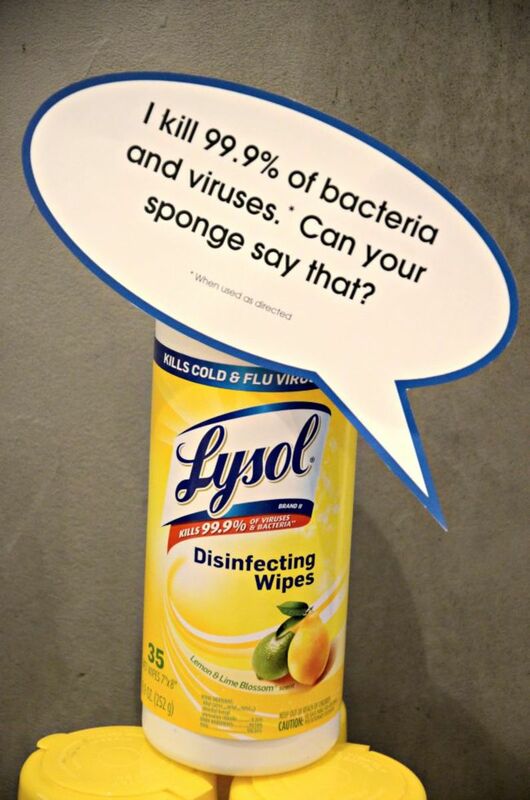 Fight back with Lysol Disinfecting Wipes. 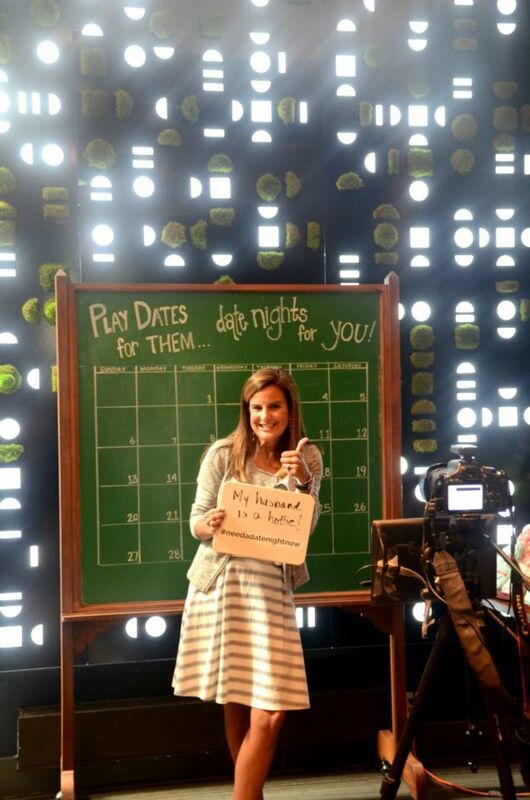 Mamas had fun brainstorming why we #needadatenightnow with Sitter City. 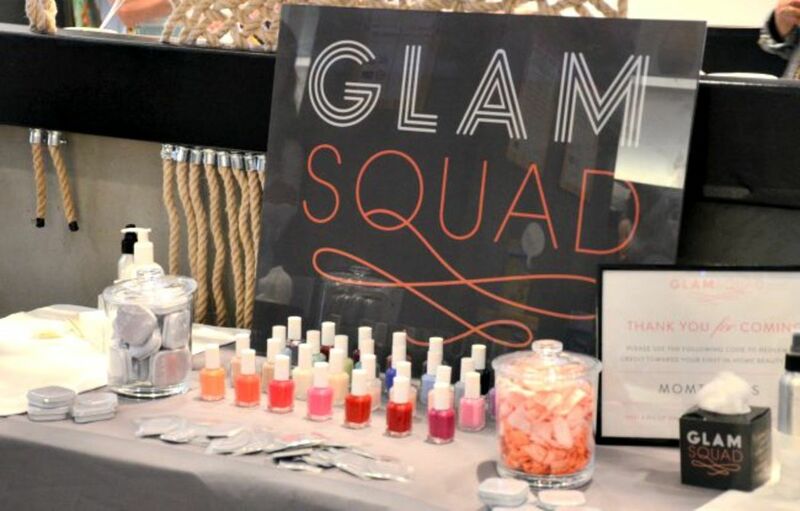 Glam Squad was on hand to work their magic and give the fashionable crowd manicures. 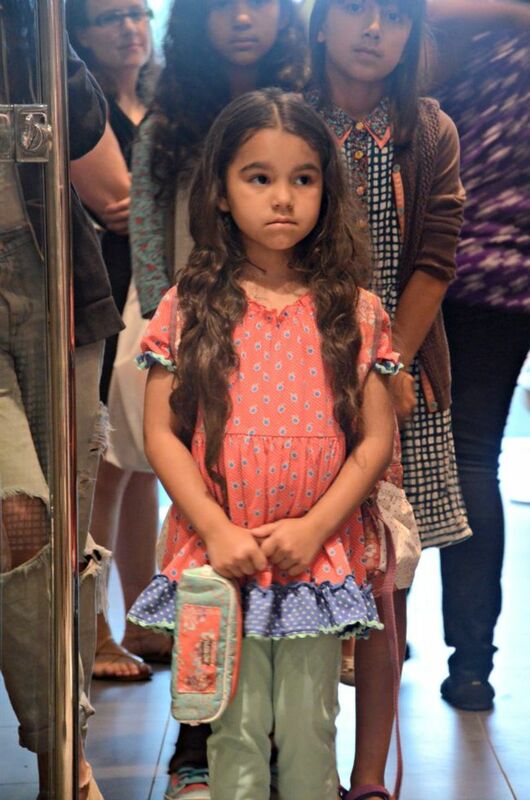 All the lucky attendees went home with a gorgeous Matilda Jane backpack - available August 3! 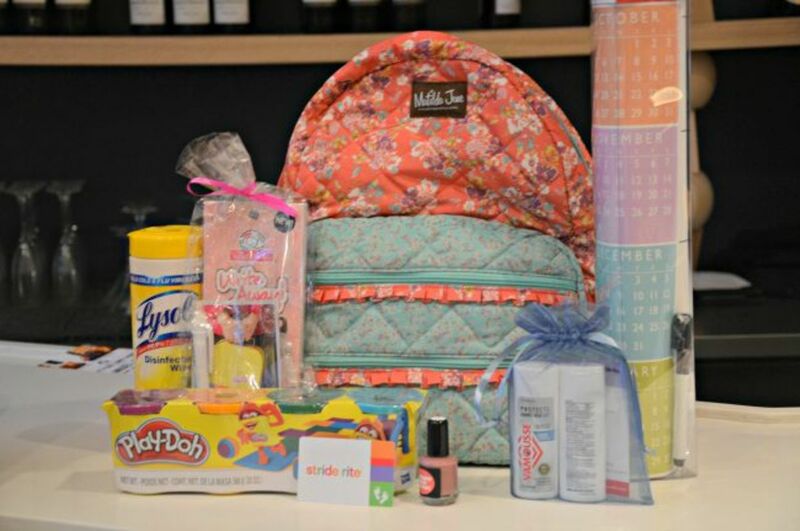 - filled with goodies from the sponsors.